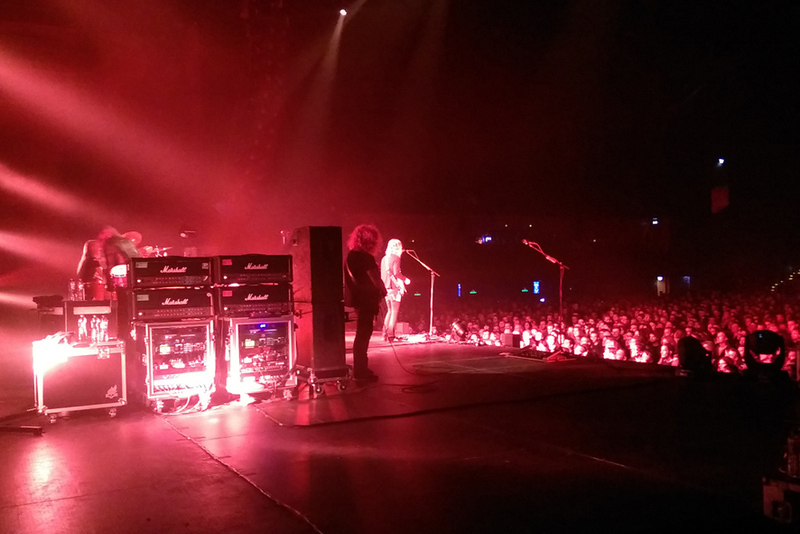 Home » News » Box of Doom welcomes OPETH! It has been a very wicked year already, but we have yet another great announcement! We are very proud to announce that we have Swedish Opeth as a new member of the BoD family. As from now on, Fredrik and Mikåel use a Box of Doom for the live sound. OPETH are set to celebrate their landmark 25th Anniversary as a band next year with some special shows, such a very special event at the legendary London Palladium on 18th October 2015.